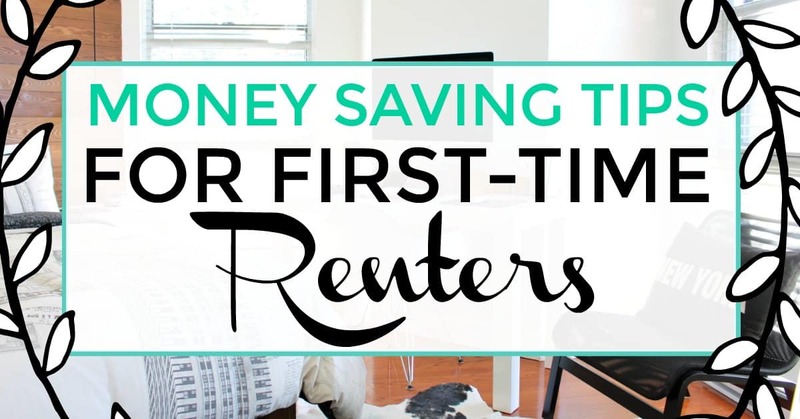 If you are a first-time renter you may be looking at how to save money on your rent. There are a variety of ways you can do this, from the location you choose, to cutting monthly expenses, to lowering your utility bills. Once you have the know-how, you’ll be saving money in no time. When it’s your first apartment you will often go to the ends of the Earth to find a place that you’ve been dreaming about. You want to find a place that shows off your independence and screams I’ve made it! A place that shows off your style, your hard work, and your freedom. 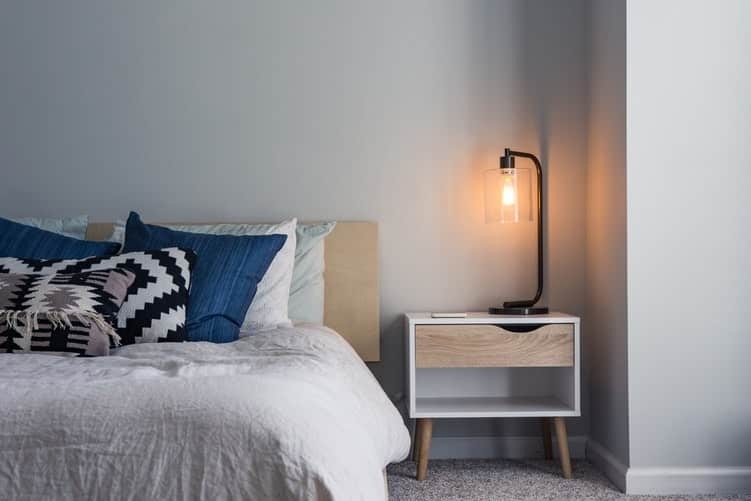 But while you may have put a deposit down on your new place you are probably already looking at how to save money on rent, so that you can actually style up the place and not have to furnish it with old lawn chairs and decorate it with poster cutouts from magazines. Not sure how to do it? Have no fear, I’ve got you covered. Now that you are a renter, you may be looking at ways to save money on a tight budget and taking a good look at your monthly expenses is a good place to start. For some great advice, consider checking out these great 5 tips, but I would also suggest the following. One of the best money saving tips for first-time renters is to keep track of where your money goes over the course of a month. And by this, I mean, write down everything, from the daily lattes to your monthly bus pass, and see if there are any spots you can make some changes. Maybe you can purchase a coffee machine and make your lattes at home, or if you think you could manage it, try biking to work, at least in the summertime. These small changes can add up over time, or in the period of a month, and give you more income overall. Now, for those who have yet to secure their first apartment, I would suggest as a first apartment tip, that finding a place to rent that also covers the cost of utility bills can be beneficial to those who aren’t energy efficient. However, if you are someone who turns off the light every time you leave a room, doesn’t mind it a bit cool in the winter, or you only take 5-minute showers, covering the cost of your own utility bills is what you should be looking for. If you are in this second boat, there are also some great ways that you can learn on how to lower your utility bill, and many of them won’t require much effort on your part. Just a mention to your landlord here, or a timer in the shower to remind you that 10 minutes is all you need, and you’ll be saving in no time. Another big tip on how to save money on rent is to live not too far away from your work or public transportation, but not so close that you are paying a higher monthly fee because you are in the heart of the city, or if you will, find that sweet spot. By finding an apartment that allows you the best of both worlds, an easy-enough commute to work that won’t force you to have to buy a car, but that allows you to hop onto a bus whenever you need. It helps to know beforehand how much you can spend on transportation before you sign the dotted line on your rental papers. Living with another person is a great way on how to save money on rent, and possibly rent a larger space because there are two of you who will be covering the monthly cost. Roommates are a great way to get you over a tight moment in your life and they don’t have to be a permanent thing, unless you like it that way. Not only is this tip a great idea on how to get an apartment in the first place, but it may also allow you to save some money on your rent. If the landlord is asking for a one-year contract, and you know that you plan to stay in the same location for a while, then why not ask for a two-year contract? By doing so it shows your commitment to the landlord, that you aren’t just using this place as a stepping stone until something better comes along, and that you plan to be around long enough to continually pay your rent. When you negotiate for a longer contract, see if you can negotiate some money off of the monthly rent you will be paying. After all, you represent consistent pay and he won’t have to look for another tenant to fill the space in a year to come, even if it only ends up being $50 per month, that little bit adds up too. I can remember one of the first apartments I ever rented and not only did I have to pay a security deposit on my apartment, but the phone company also had me put down 500 smackers to ensure that I would pay that bill, as well. The costs add up, and it can be extremely difficult to save money when you are on a tight budget. So, if you have some reliable references, even if they are a professor from school or a previous boss, and not a previous landlord, see if you can use them as a reference to show how dependable and responsible you are. Most landlords won’t forgo the whole cost, but they may be willing to shave off a couple hundred bucks which can go into covering the cost somewhere else that you need. And while I’m on the topic of this deposit, make sure you get this money back when you decide to end your lease. Take pictures of what your place looked l like before you moved in and keep copies of this evidence in a place that you’ll remember. Anything that wasn’t quite working, loose cabinetry, a sticky sliding door, make sure your landlord knows about these so you don’t get the blame and lose out on your return. 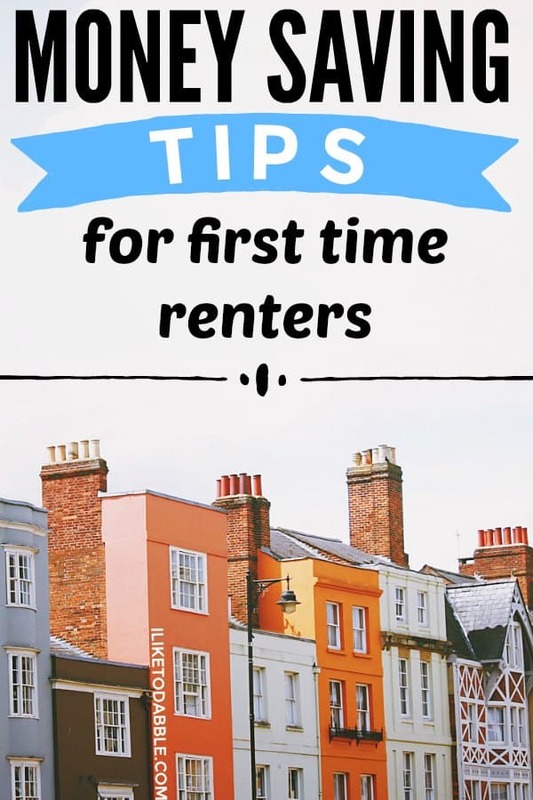 Knowing how to save money on rent, especially if you are a first-time renter will help you comfortably be able to afford a place that you can be happy with. These tips will help you for years to come, especially if an unexpected cost pop up, which, let’s be honest, always does. Related posts: High Cost Of Living: How Do People Afford To Live In Expensive Areas? Swagbucks: Swagbucks is where you can earn points called swagbucks or SB that transfer into real dollars. Earn money by taking surveys, shopping online, watching videos, discovering content or downloading other apps. Every 100 SB = $1.00 USD. Spent: Spent is a simple, intelligent and FREE expense management app that pays you cash back for virtually everything you buy. This app will learn from you to help you organize your expenses and gives you cash back for your purchases. If you have an iphone, download it here. If you have android, click here. Dosh: All the perks of a cash back credit card without having to actually get one! Just link your current cards to the app and get cash back! No receipt scanning, no waiting for the bank to approve your rebate, nothing but instant cash back! It sure got my attention when you said that I can ask a friend to live with me in the apartment since that will help reduce the cost considering we will be sharing on the payment. Actually, I have a friend who is also looking into renting an apartment. Maybe I can ask him to share the apartment I will rent since I know that are both also interested in saving as much money as we can. My husband and I want to get a place together, but we’re not able to afford buying a house right now and are looking into rentals. Your article had some great tips for people like us, and I liked how you said to live close enough to work that commuting is easy, but far enough away so we don’t have to pay a higher monthly fee being in the heart of the city. Thanks; we’ll keep this in mind when renting our first property. I am glad we were able to help!